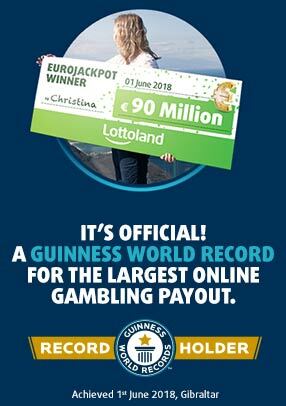 EuroJackpot Breaks Own Jackpot Record! The time has come. This Friday's draw will be the highest ever jackpot value in EuroJackpot history! The entire €75 million is simmering in the pot. Who will win it this time? Will it be you? Although EuroJackpot is the second biggest lottery in Europe (and forever hot on the heels of EuroMillions in a bid to steal its thunder) you won't be able to buy tickets in Ireland as millions on the continent are franticly doing right now. So if you fancy a shot at that €75 jackpot – and let's face it, who would say no to that kind of money? – we're the only show in town. Yes, you can participate and try your luck at playing EuroJackpot and winning its single biggest jackpot of all time – but only if you play at Lottoland. It only costs €2 to play – the same price as EuroMillions – but with a much bigger jackpot, a full €51 million worth of a difference this Friday. And it's no different to play – pick five regular numbers plus two bonus numbers – but the prize and jackpot odds are much better, making this weekend's record jackpot a no-brainer for lottery lovers dreaming of striking it rich! Never played with us before? Well then it gets better. As a first time customer you can avail of our special Welcome Bonus where you can play your first lottery for free! If you don't win you don't pay, the money will be automatically credited back to your account. So it's a perfect way to try out this new lottery risk free! Though new to Irish players EuroJackpot is already well established in Europe and is particular popular in Germany and Scandanavia, where all the top winners have been – well, so far, right? 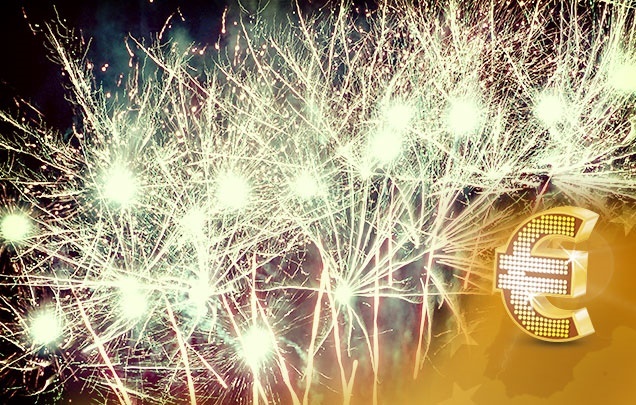 We can think of no better way for you to start the May bank holiday weekend – by becoming €75 million richer! And, since we've been making this terrible joke all week here at Lottoland HQ – May The Fourth Be With You! Go For Gold – Make a Play For The Record-Breaking Jackpot!